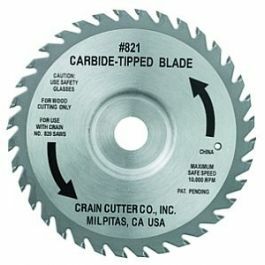 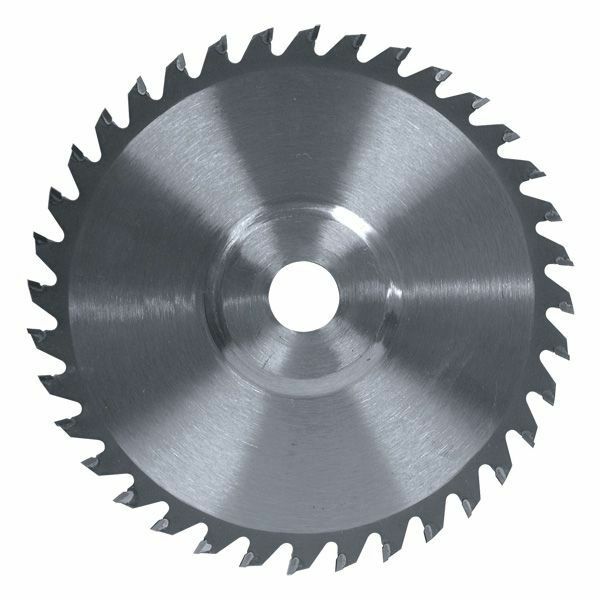 36-tooth carbide tipped blade easily cuts through tough wood. 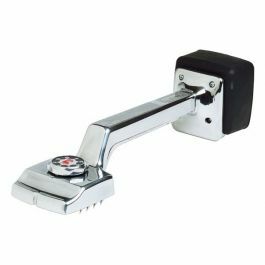 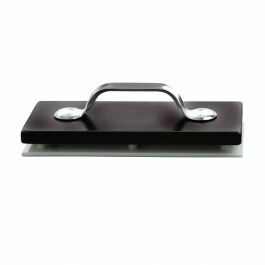 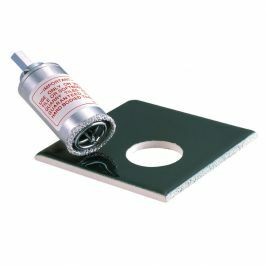 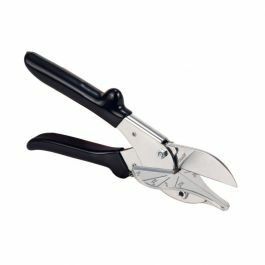 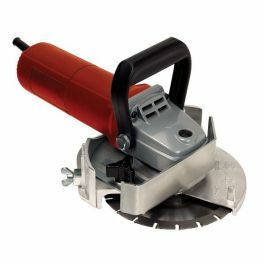 Excellent for cutting door jams, baseboards and along walls. 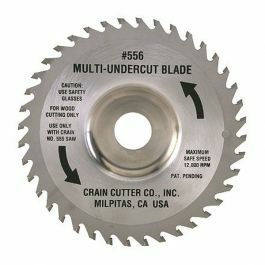 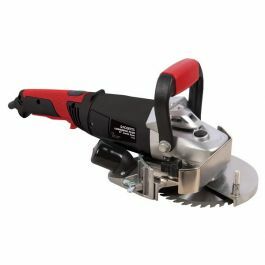 For use ONLY with Roberts 10-46, 10-55 & 10-56 Jamb Saws.